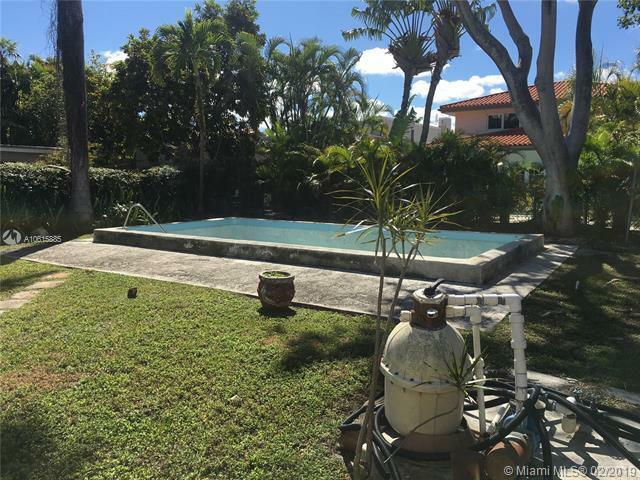 Located in the Miami community of The Roads, just minutes from Brickell Avenue, downtown Miami, the Grove, Key Biscayne, Coral Gables and the south entrance ramp to I-95. Walking distance to Merry Brickell Village, Brickell City Center, upscale restaurants, and shops. You can remodel the existing structure or build your dream home. 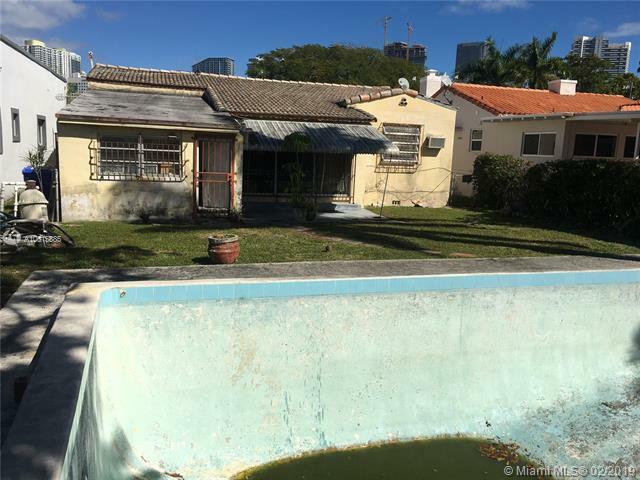 Seller motivated to pay for demolition. 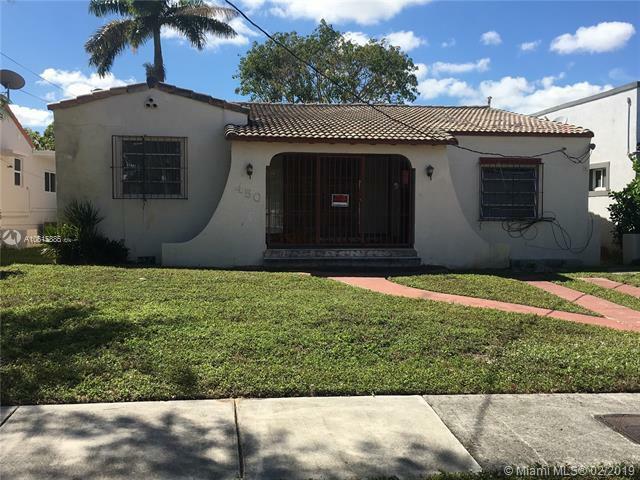 He would choose the demolition company.Plans for renovation in the last steps of the approval process in The city of Miami. 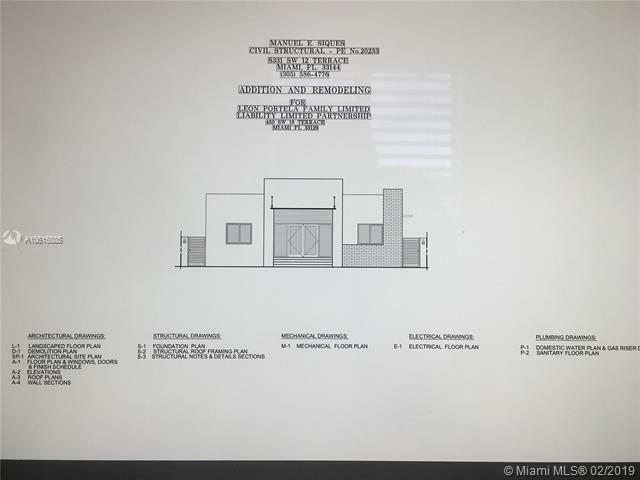 To see the plans go to attachments.To visit property please call listing agent. For offer please use the "As Is" contract in the attachments.